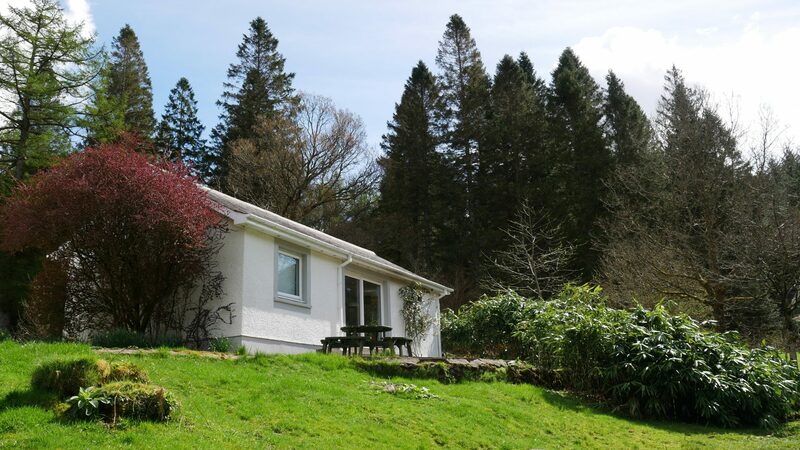 Settled alongside the River Coe is our cosy South Cottage. 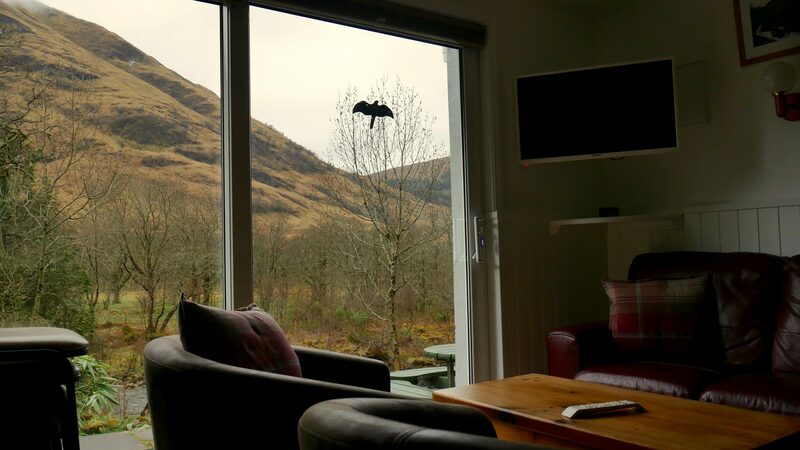 Open the windows and listen to the water flow by and the birds sing, it’s the perfect place to relax and get away from it all. 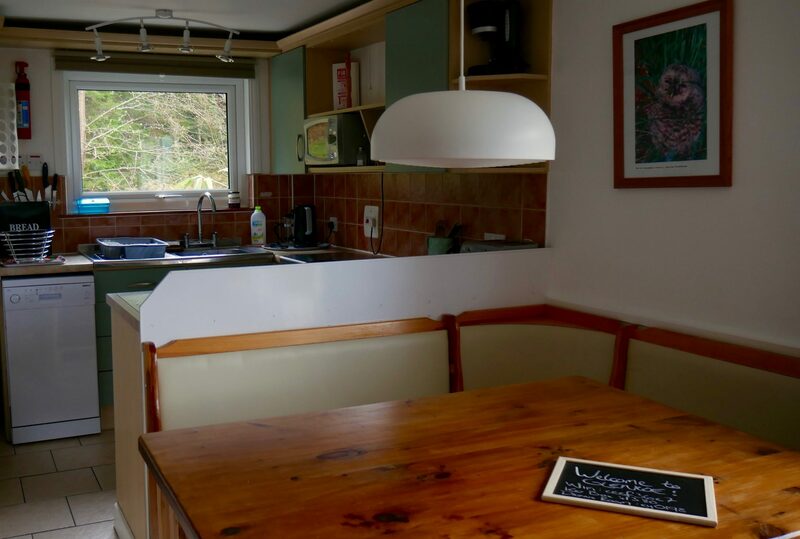 There are three bedrooms; two double rooms and one room sleeping three in a bunk and single bed, perfect for family and friends to get together and experience the magic of Glencoe. 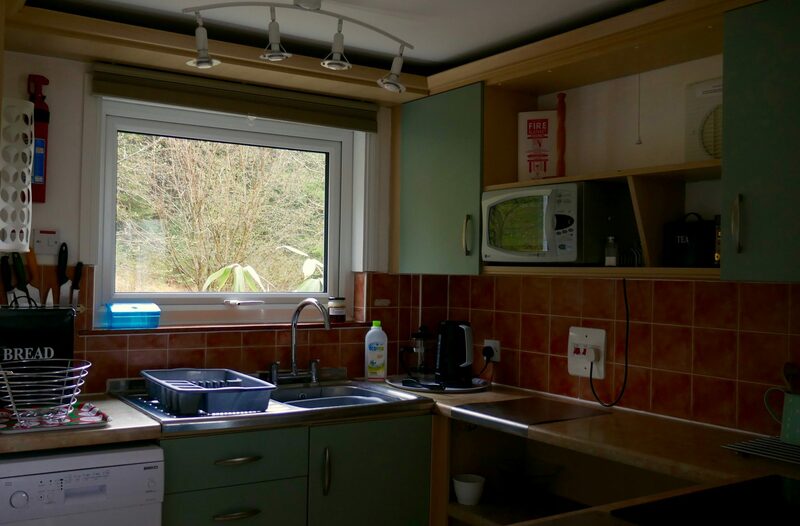 The kitchen is fully equipped so you be able to cook the biggest of feats or simple bits. 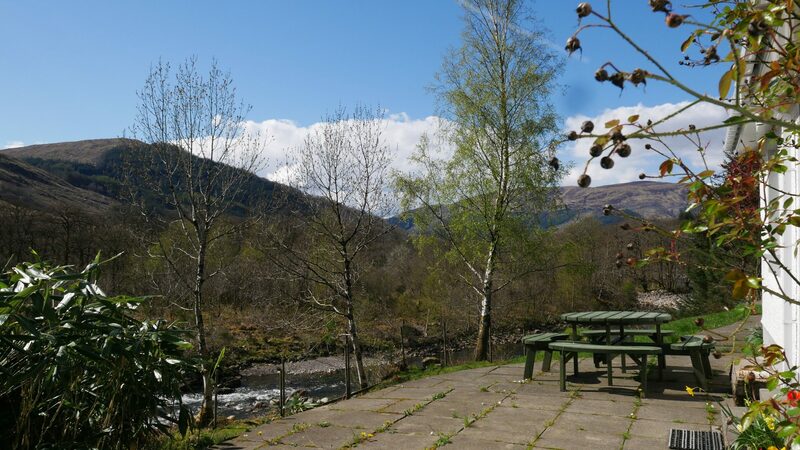 But don’t worry if you want to put your feet up, the world famous Clachaig Pub is a 10 minute walk away!